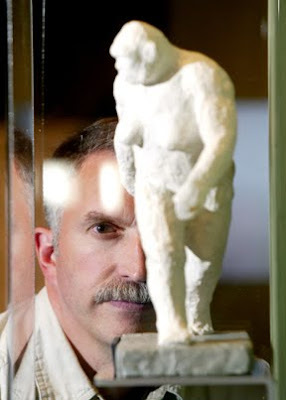 Dr. Jeff Meldrum, who will be speaking at the BLC sponsored Oregon Sasquatch Symposium talks Bigfoot on the Today Show. Dr. Meldrum has published several academic papers ranging from vertebrate evolutionary morphology, the emergence of bipedal locomotion in modern humans and Sasquatch and is a co-editor of a series of books on paleontology. Meldrum is the author of the 2006 book Sasquatch: Legend Meets Science (ISBN 0-7653-1216-6), a companion volume to the Discovery Channel documentary of the same name. Below is the isolated clip from the Today Show with just Dr. Jeff Meldrum.